So, you know me. I like a lipstick. Or 245. 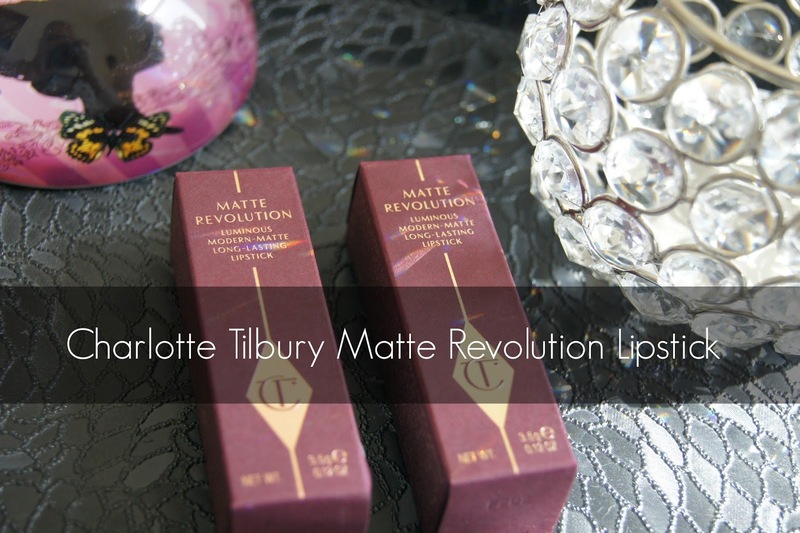 And I am a pretty big fan of Charlotte Tilbury and her make up line so a new launch, especially a new lipstick launch obviously got me clicking 'add to cart' so quick that my fingers could give Usain Bolt a run for his money. 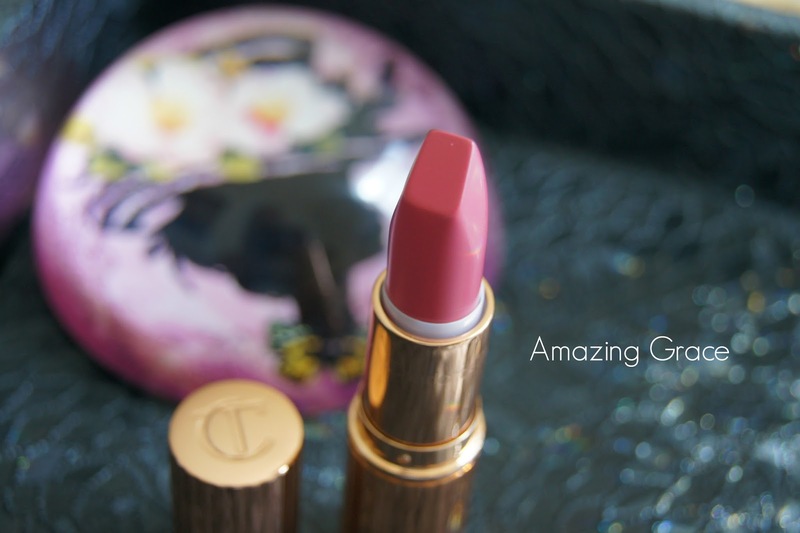 So what's new Charlotte Tilbury? Matte Revolution lipsticks available in 10 new shades. I bought two to start. You know, just to test out. I have five of the 'original' K.I.S.S.I.N.G formula and love them all. They're smooth, hydrating and fantastic colours. With this new formula, Charlotte has designed the lipstick bullet to have a flat, angled tip to almost mimic a lip brush. This means that they're actually really easy to use straight from the bullet. Matte seems to be making a comeback at the moment-there's the superb Bourjois Rouge Edition Velvet liquid lipsticks, the Clinique Soft Matte lipsticks and the YSL Rouge Pur Couture The Mats to name just a few of the new matte launches. I have to say they're going to have to be freaking awesome to match this formula from Charlotte Tilbury. 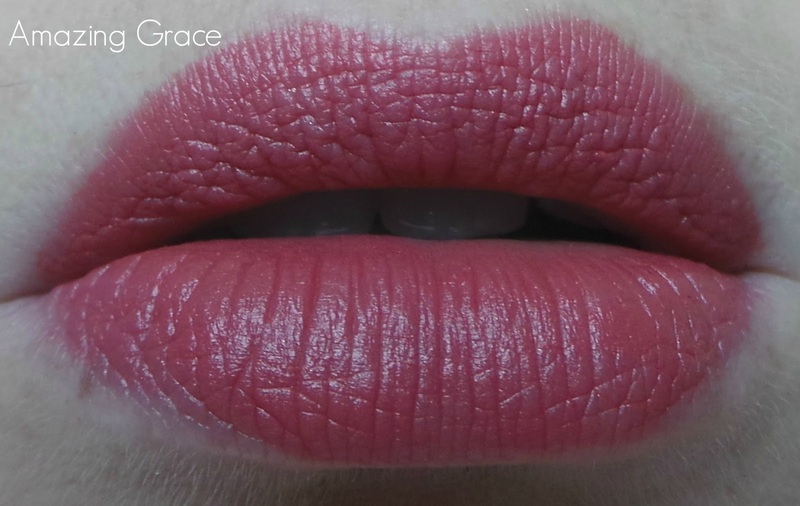 I tend to usually stay clear of matte formulas because my lips dry out quickly. Every matte formula professes these days to be hydrating but I can confirm this one definitely is. It has both extracts from the Lipstick Tree (there's a lipstick tree? I want one) and Orchid to soothe and hydrate and give a soft cashmere finish. 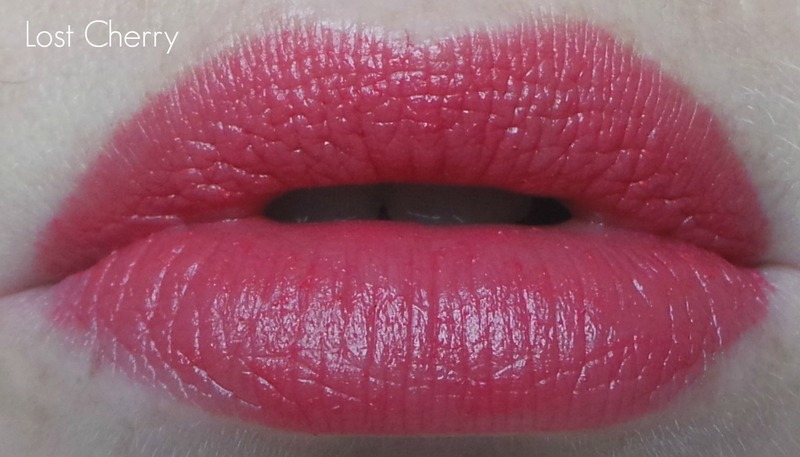 It has 'glowing 3D pigments' to give a 'lit from within' look to the lips, making them appear wider and fuller. 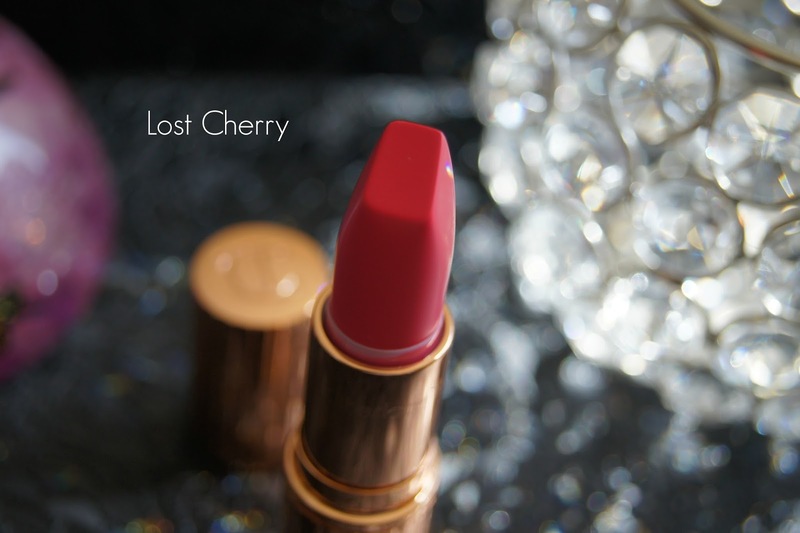 The lipsticks are packaged in the same heavy, rose gold, 1920's-esque column design. They're exquisite. Amazing Grace is effortlessly timeless. A vintage tea rose that is so versatile for day and night. I definitely now need to add Love Liberty to my collection. My verdict? Excellence in a lipstick bullet. Smooth, opaque in one pass, hydrating and long lasting. Light and comfortable on the lips. Zero negatives. Zero. And as a true lipstick aficionado this is indeed the highest praise I can give.